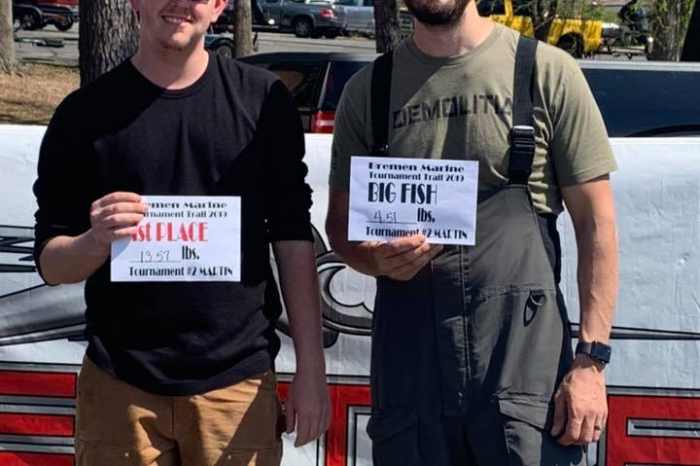 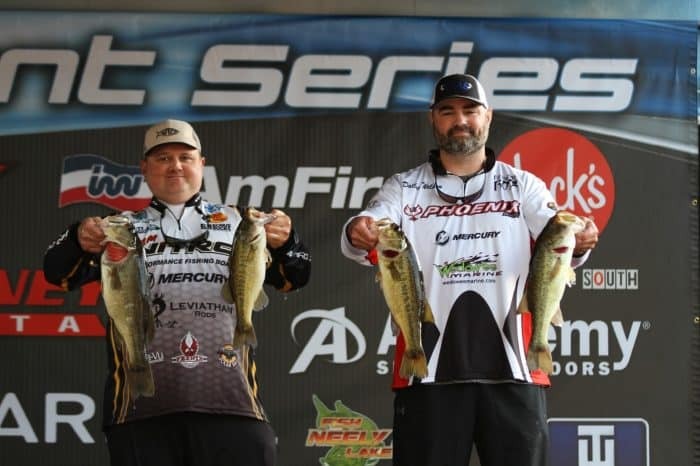 Walker & Wiggins win Bremen Marine Tournament with over 13 pounds! 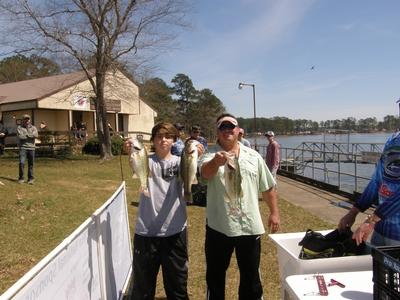 Father/Son Team of Braxton & Jason Hopper Win Fishers of Men Alabama Central Legacy Tournament! 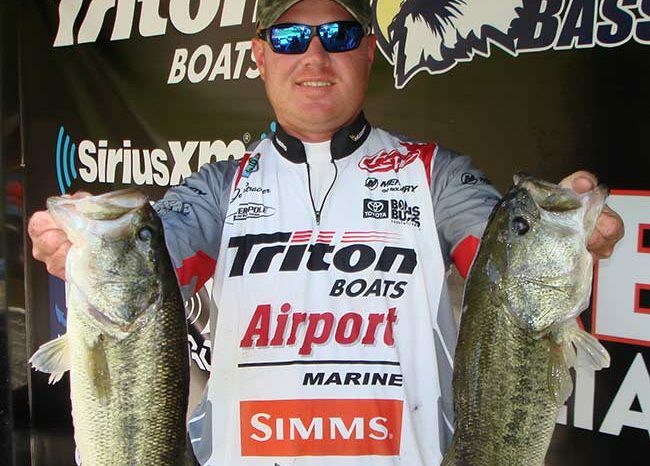 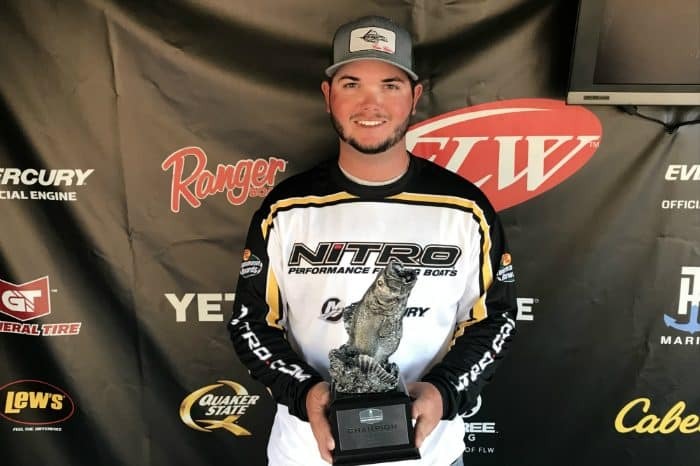 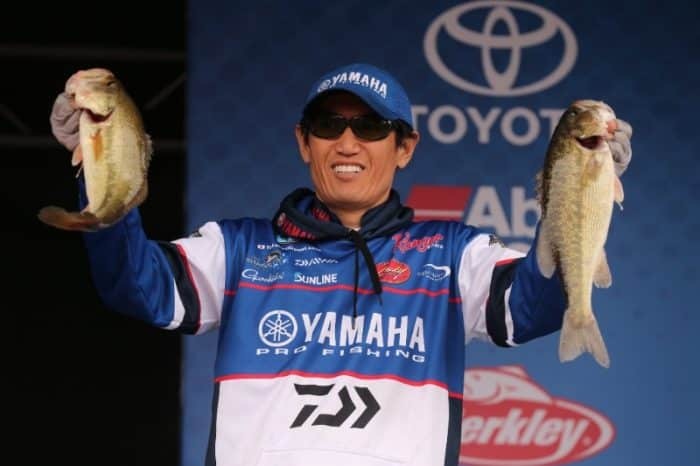 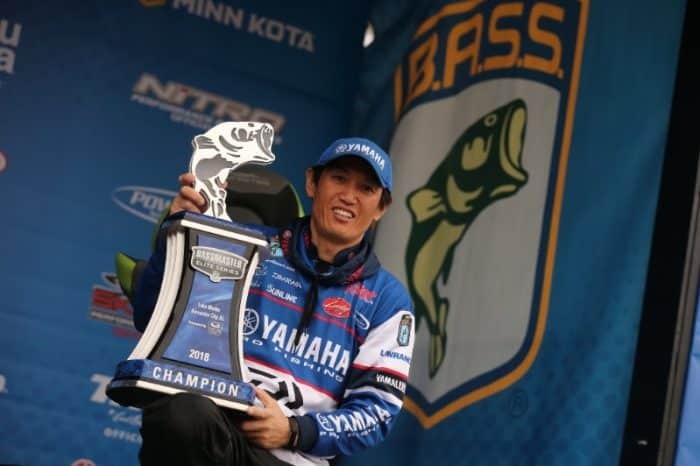 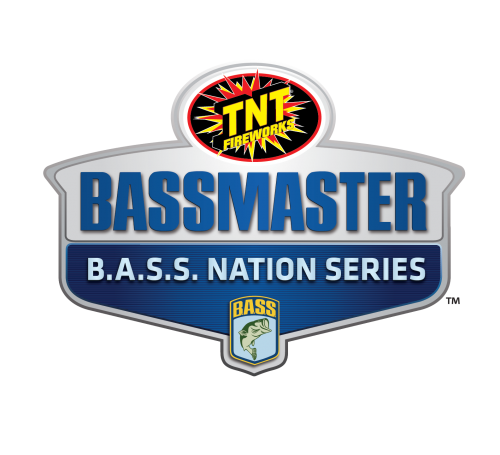 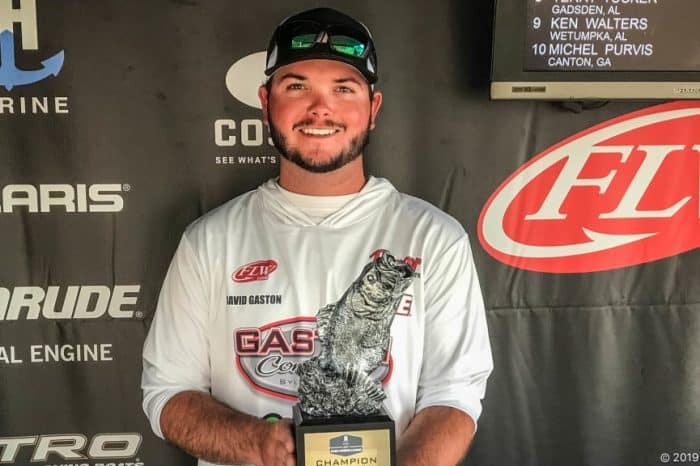 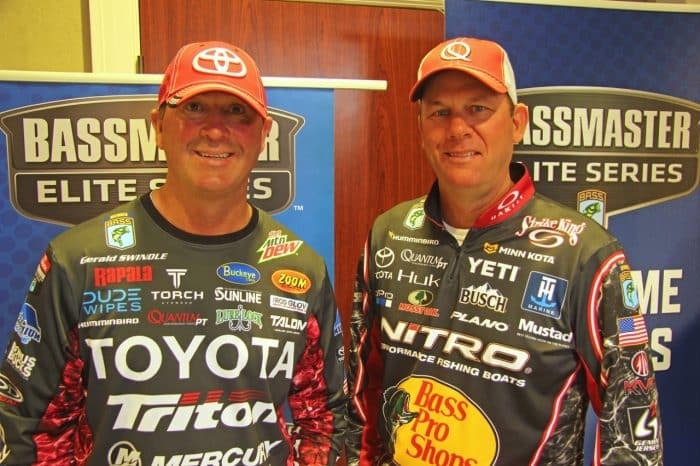 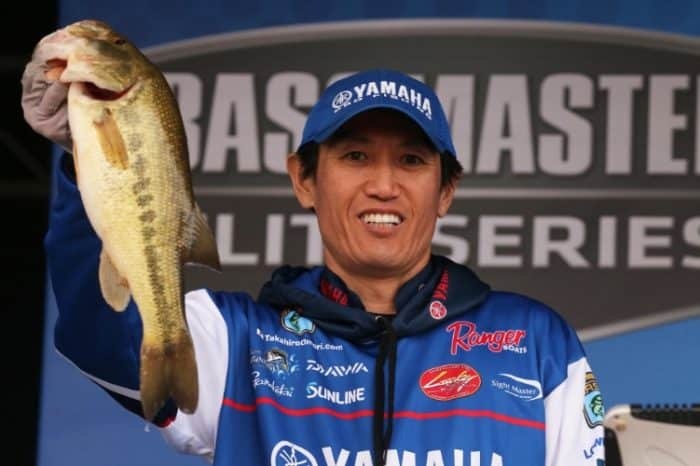 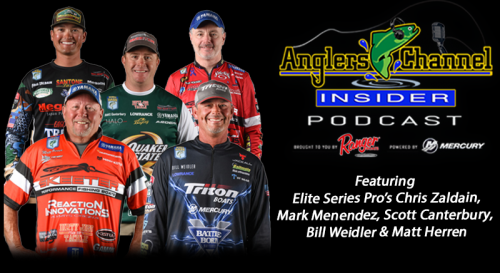 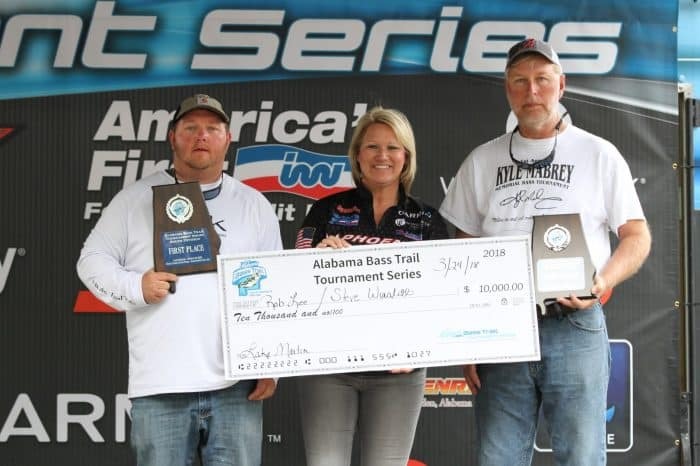 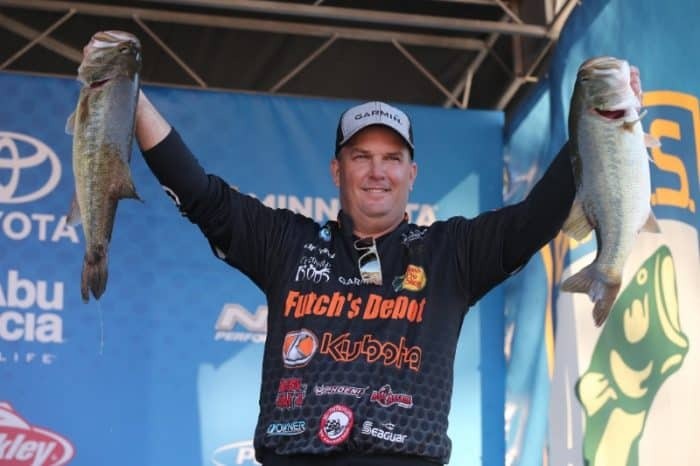 Stracner Wins $12,000 on Lake Martin in American Bass Anglers Open Win!